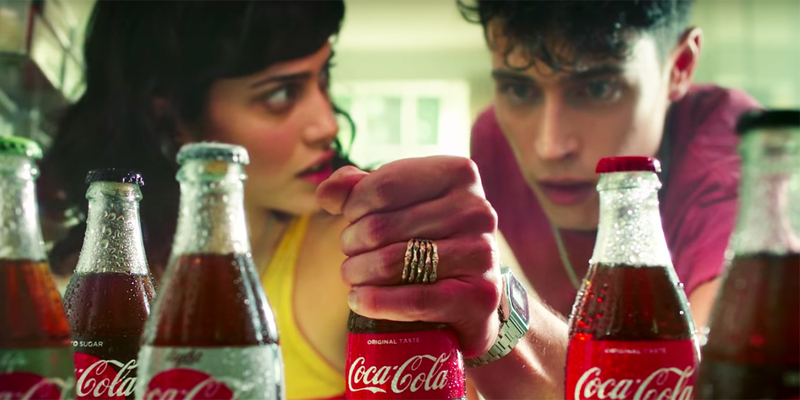 Coca-Cola's 'Pool Boy' spot, with rival siblings pursuing the same love interest, was a hit with Adweek readers. From Kendall Jenner’s Pepsi ad to a swimsuit giveaway that ended up sinking its own retailer, this year had its fair share of “brand fail” moments. But on the positive end of the scale, there was also quite a bit of top-notch, innovative and inclusive work to learn from. In fact, you might be surprised what resonated most with our readers in 2017. While there was certainly a recurring theme of brands trying (and, yes, sometimes failing) to be more inclusive and culturally resonant, there were also several unexpected marketing moments that seemed to capture the public imagination.